There’s lots of planning that goes into your special day and of course you want to be sure everything goes off without a hitch. That’s why you need to look after all the details including making sure the DJ service you hire is the best. Here’s a few rules you can lay down to prevent Toronto wedding DJ problems. In Aristotle’s view, the lives of individual human beings are invariably linked together in a social context. In the Peri PoliV he speculated about the origins of the state, described and assessed the relative merits of various types of government, and listed the obligations of the individual citizen. 1. First off, make sure the Toronto DJ services know that excessive advertising is off limits. You’ve more than likely spent a pretty penny decorating the hall where the reception is to be held and you don’t want any cheap advertisements for the company that’s supplying the entertainment spread around there. You should make it clear that includes business cards left on tables and banner ads of any kind. If you and the service agree and you like what was provided, giving them a video customer testimonial to use on their website is a great compromise. 2. Remember the Wedding DJ you choose needs to be dressed in formal attire too. That goes for any of the staff they hire, since you don’t want that part of your big day to be tainted by casually dressed employees. 3. 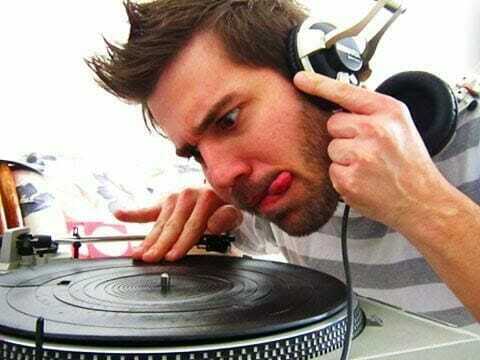 Ensure that the wedding DJ has experience in doing weddings. 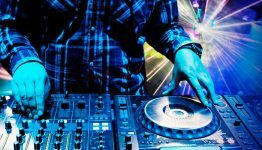 A wedding usually has more of an intimate, romantic atmosphere, so the last thing you need is for the DJ to give it a disco or corporate feel, since that’s the only type of event he has handled before. 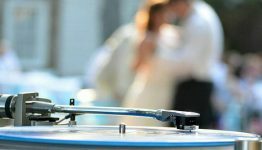 I hope these tips help you find the perfect wedding DJ for your special day.